The Hadi Soesastro Prize honours one of Indonesia’s most eminent thinkers, the late Professor Hadi Soesastro, who was a great friend of Australia. Professor Soesastro was an economist, academic and public intellectual with close personal, intellectual and policy connections to Australia, who made major contributions to Asia-Pacific cooperation and development in Indonesia. 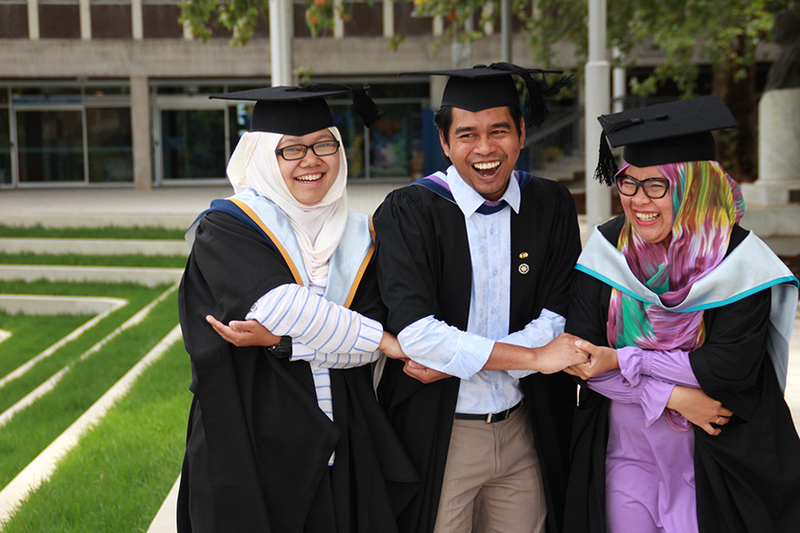 The Prize, up to $25,000 per winner, is intended to supplement the academic programs of current recipients of Australia Awards from Indonesia (including Endeavour Scholarships) undertaking PhD studies in the areas of Political Economy, International Economic Relations, or an area of study that is a priority for Australia-Indonesia development cooperation. Two Hadi Soesastro Prizes will be awarded annually. The Hadi Soesastro/Allison Sudradjat Prize Guidelines are available here.